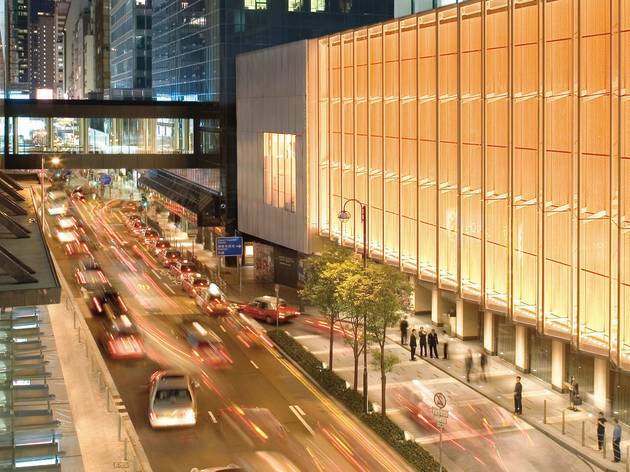 Hong Kong is notorious for its hella-expensive property and, in general, hotels aren't cheap. But we've dug out some of the best sleeps in town with awesome locations – and even rooftop pools – for under $800 a night. If you want to stretch your budget further, look into some of the tastiest cheap eats in Hong Kong, including awesome street food and traditional desserts. That said, if you've saved some cents on these bargain hotels, you'll have some cash to spare to ball out. 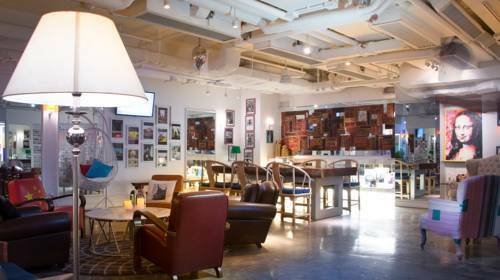 Start planning your getaway with our pick of the best cheap hotels in Hong Kong now. 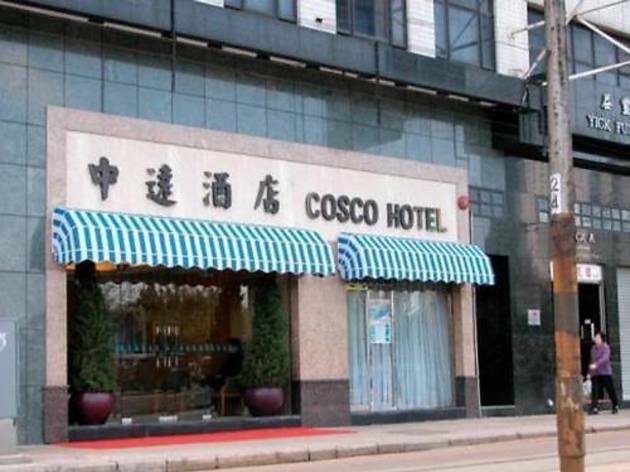 Conveniently located in the harbourside Kennedy Town, Cosco Hotel is a good stop for those who like sightseeing and staying active. The hotel itself is three-stars, neat and well presented, with standard rooms including TVs, wifi and tea/coffee making facilities. There’s a restaurant onsite too, but in this location you’ll want to venture out to the clutch of great eateries and bars. Buses, trams and Kennedy Town MTR are nearby to travel around the island. There’s an indoor pool across the road and 3km away is HK Zoological & Botanical Gardens. You get a lot of bang for your buck at Charterhouse. Onsite there’s a 24-hour gym, Champs sports bar, which has a fun vibe, Le Petit Salon coffee shop, Gazebo Restaurant, where you’ll find a cultural mix of cuisines, and Harry’s Bar & Lounge, which serves afternoon tea from 3-5pm daily. In your room you’ll find free wifi access, iPod/iPhone docks, a TV, minibar and tea and coffee making facilities. Plus room service runs 24/7. 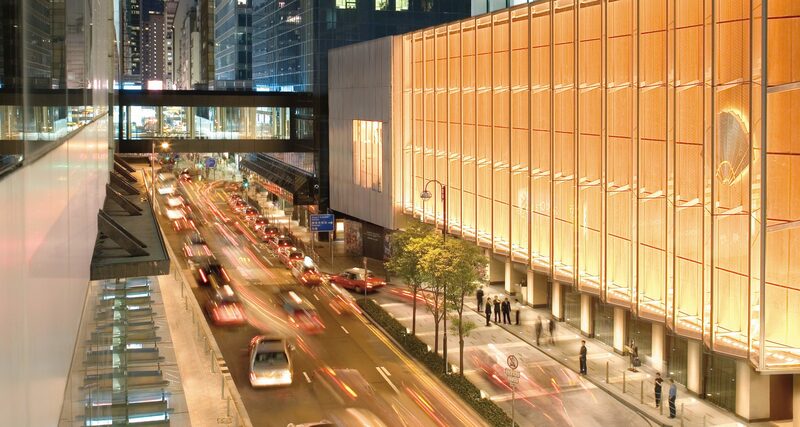 Venture out to explore the Causeway Bay shopping district and lively Wan Chai area. Want a room with a view? Book into the three-star Chelsea Hotel. 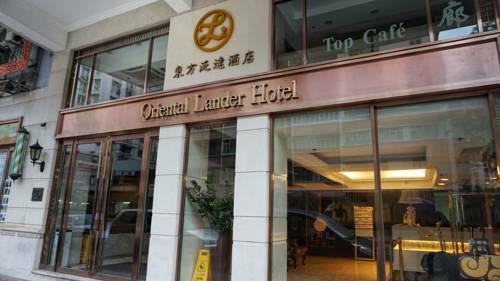 It’s practically in the heart of the city (near Tsim Sha Tsui) and the rooms, while on the modest side, look out high over Hong Kong. All rooms offer tea and coffee making facilities, wifi, marble bathrooms and TVs. It’s close to the harbor as well, so a trip over to Hong Kong Island is easy. Simply hop on the Star Ferry and explore lively Wan Chai and Central. Two words: rooftop pool. That’s right. If you stay here you can go swimming on the roof, from which point you can see right out to Victoria Harbour. Depending on what room you get, you may also have that view from your bed. 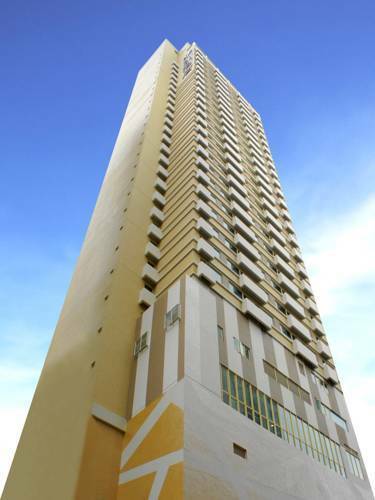 The rooms are well presented, sizeable and come with all the modern amenities you’d expect. Elsewhere in the hotel you can workout in the gym or relax with a coffee at the in-house café. 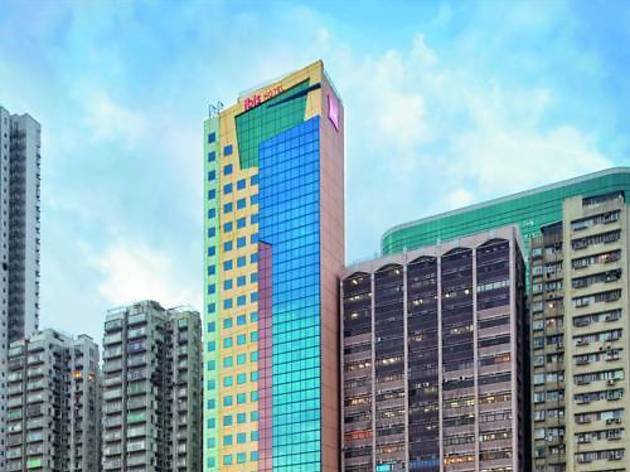 Mere minutes from this branch of Best Western is Sai Ying Pun MTR station and Soho’s bars and restaurants aren’t much further. 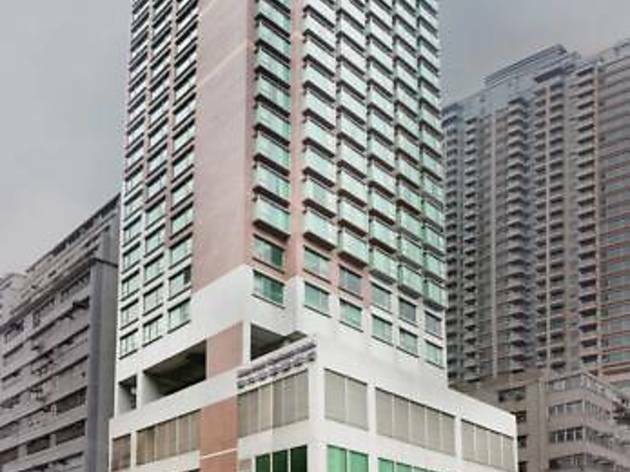 Not far from the other Best Western, this four-star Plus is situated between Sai Ying Pun and HKU MTR stations and also overlooks Victoria Harbour. There are a couple of onsite restaurants to choose from, a complementary breakfast buffet and a fitness centre. Down at the harbour you can catch the ferry to places such as Kowloon, Macau and other islands, while closer to the hotel you can enjoy the vibrant food and drink scene of Soho. 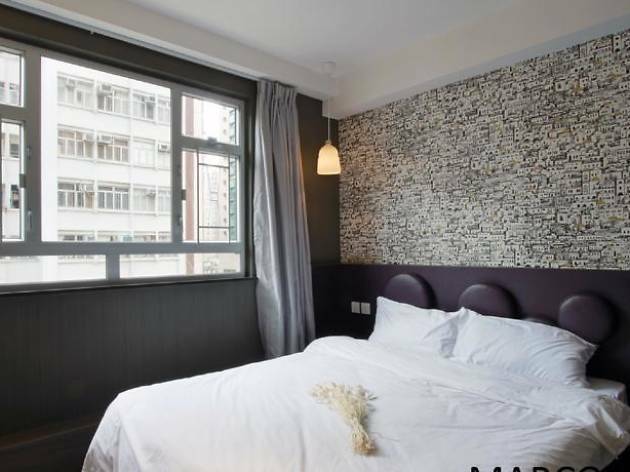 This Soho branch of the Butterfly boutique hotel chain is situated conveniently close to bars, restaurants, shops and more. Numerous attractions are easily reachable, such as the historic Man Mo Temple and Liang Yi antiques museum. Plus the ferry terminal is only a short walk away. 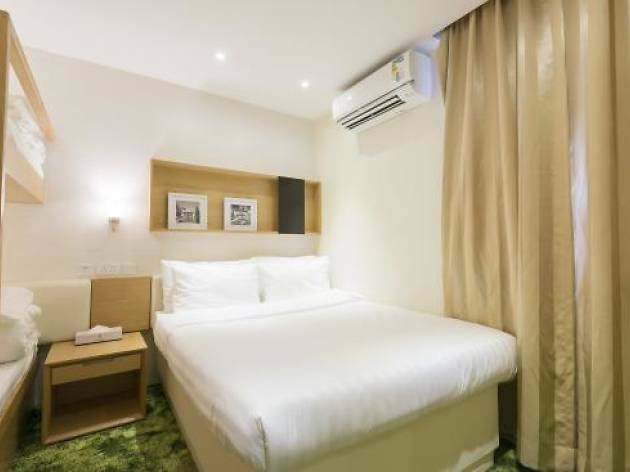 The rooms are well-equipped with mod cons: LCD tellies, multimedia docking stations for all smart phones, and a 4G pocket wifi so you can stay connected while out and about. Grand by name, grand by nature. 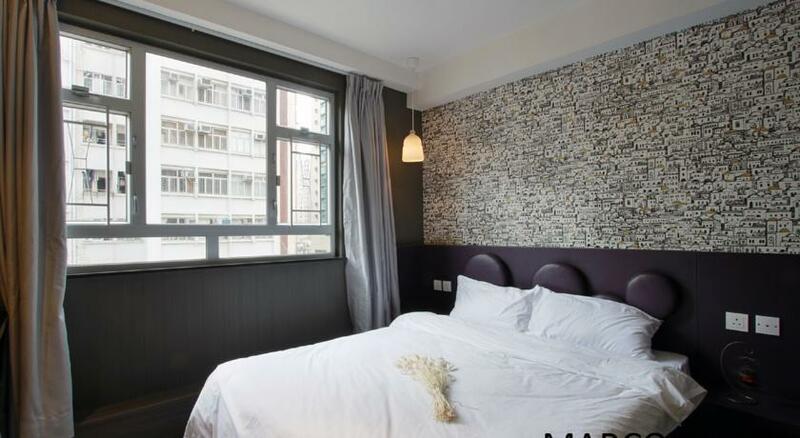 This Sai Ying Pun hotel has modestly sized rooms (unless you book a suite), but they’re all decorated elegantly and come with the usual amenities – TV, minifridge, safe, tea/coffee making facilities. Chandeliers are dotted around the public spaces, shimmering above marble floors. There’s a café onsite to enjoy, as well as a small open-air pool. A free shuttle to and from the airport is on offer and kids under the age of 11 can stay for free. Spend those cents saved in the lively district surrounding the hotel. 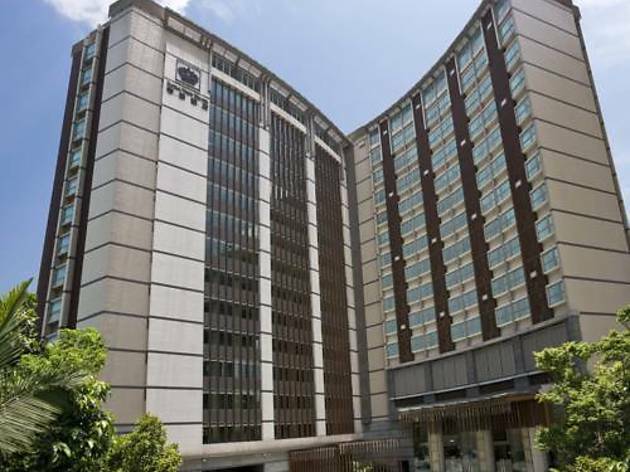 Just a five-minute walk from North Point MTR station, Grand View is an easy hotel to locate. 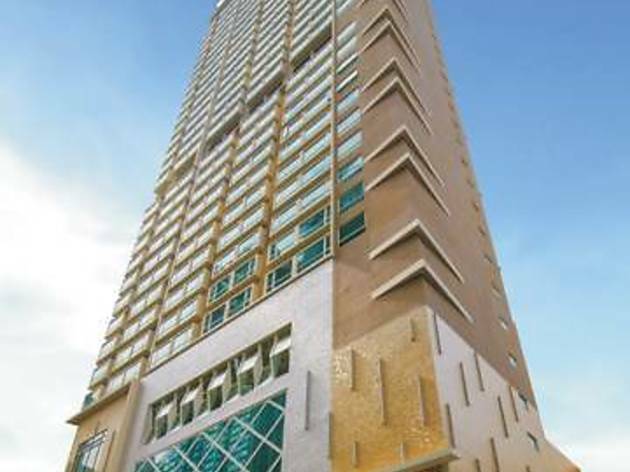 Beyond the art deco frontage is wall-to-floor marble, gold finishes and a rooftop pool with views of Victoria Harbour. The rooms are a little drab in comparison, with various shades of cream dominating, but given the location, you’ll likely want to spend most of your time out of the hotel. Chun Yeung Street, on the doorstep, has a fascinating historic market, while there are plenty of shopping opportunities available on nearby King’s Road or in Causeway Bay, three stops away on the MTR. 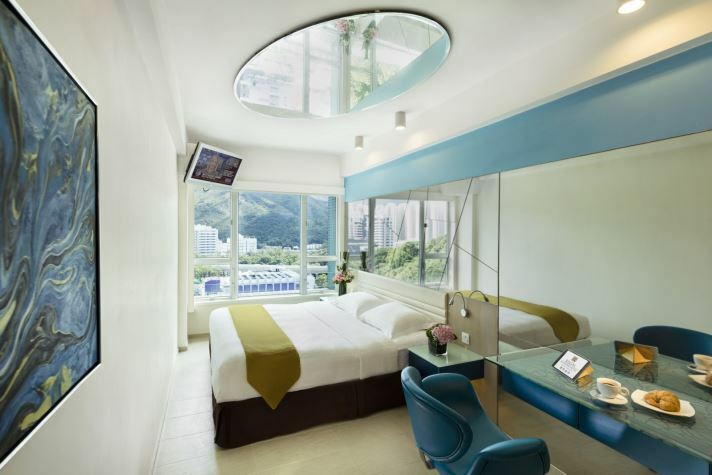 Located above Tseung Kwan O MTR station and PopCorn shopping mall, this modern hotel offers clean, smartly decorated rooms with free Wi-Fi. Dining options include an authentic Japanese restaurant plus a free daily buffet-breakfast, served every morning. The carpeted rooms feature a work desk with an ergonomic chair, flat-screen cable TV, iPod dock and safe and selected rooms come with sea views. Hong Kong International Airport is a 45-minute drive away. 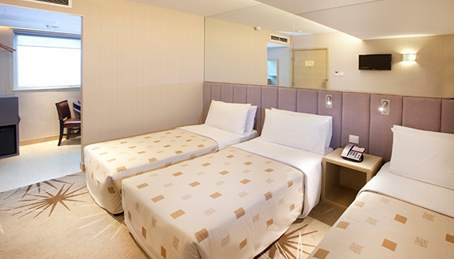 Homy Hotel offers smart and cosy rooms with high speed broadband access. 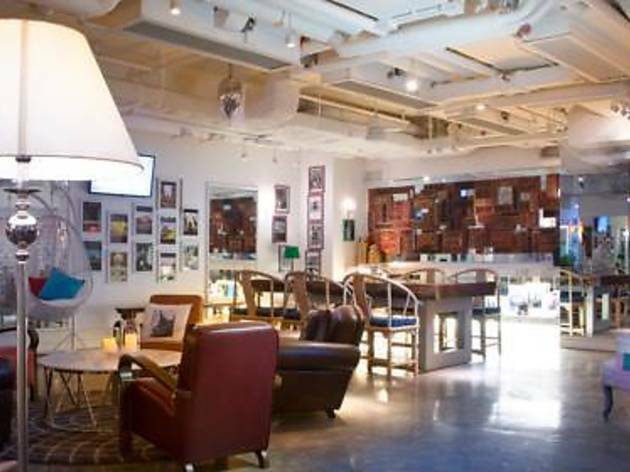 Located only a couple of minutes walk from Sheung Wan MTR station and a short walk to Soho, there’s plenty of lively bars and restaurants right on the hotel’s doorstep. The Macau and Star Ferry terminals are a five-minute walk away, and the Peak Tram is a short taxi ride so there’s plenty of options for exploring the city nearby. Though the Grand Inn has undergone a name change (it was formerly Hotel Cha Cha) in the past year, you'll be pleased to know that little else has changed. 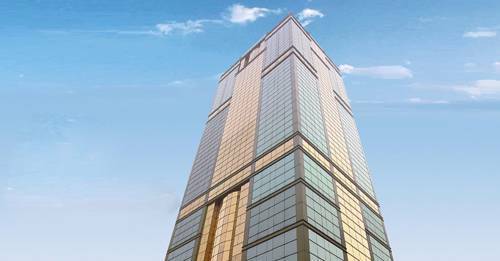 It's still in a prime location: just three minutes from Tsim Sha Tsui metro, so perfect for serious shoppers, and a 15-minute stroll to the markets of Kowloon. And the rooms, while quite snug, are all neat and come with a TV, fridge, kettle, hairdryer and AC. There's also free wifi throughout the hotel. 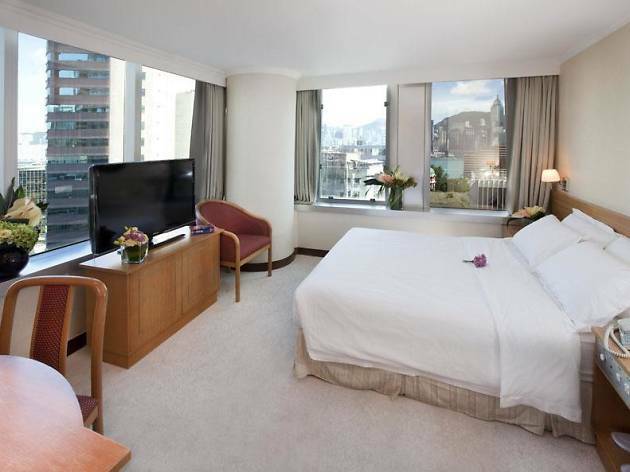 Hotel Pandora provides clean and smartly furnished rooms, providing an oasis in the manic shopping district of Jordan. 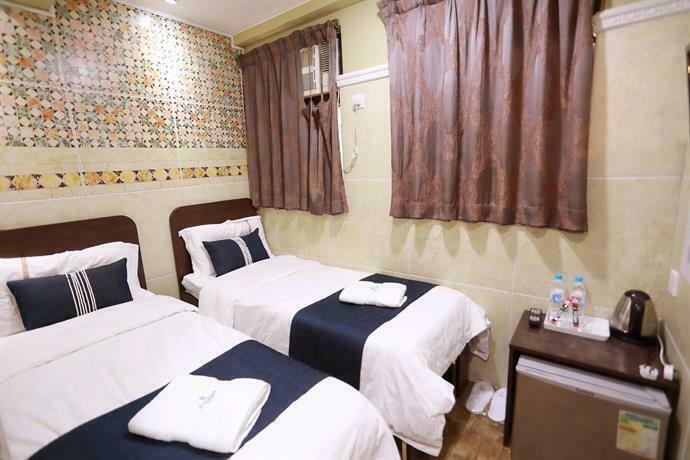 The hotel is two stops on the MTR from Mong Kok’s famous Ladies Market, and a two-minute walk from Jordan MTR station. For evening entertainment and bargain shopping, Temple Street night market is on the doorstep and the jade market is a short walk away. The airport is a 30-minute drive and access to Hong Kong Island is easy on the MTR, or hop on the Star Ferry, as the pier is just a 10-minute walk away. 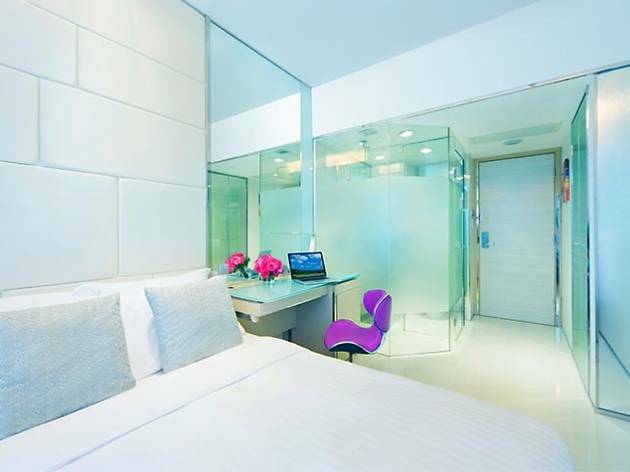 iClub offers modern spacious rooms for the tech-savvy traveller, with LCD TVs and multimedia centres featuring USB charging points in every room. 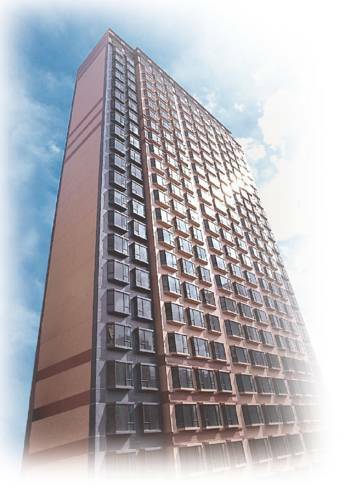 The hotel is a four-minute walk from Fortress Hill MTR station, which gives quick access to Central. The busy shopping hub of Causeway Bay is two stops away and for a bit of culture, the ancient Tin Hau temple is a 10-minute walk away. 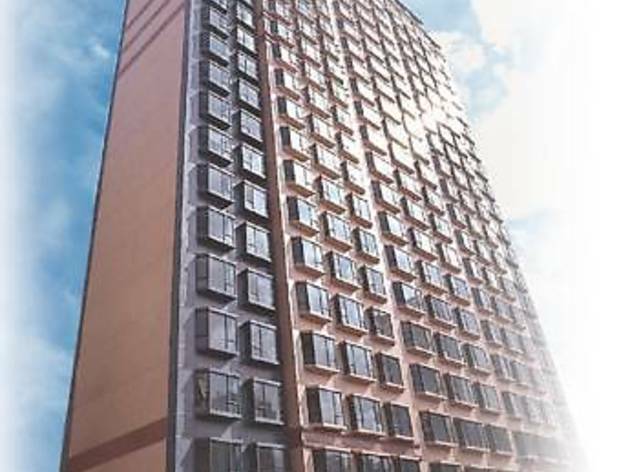 Located near King’s Road in North Point, the Ibis provides all the facilities you would expect – WiFi, satellite TV, a minibar and a personal safe. Some of the rooms also have fantastic harbour views. 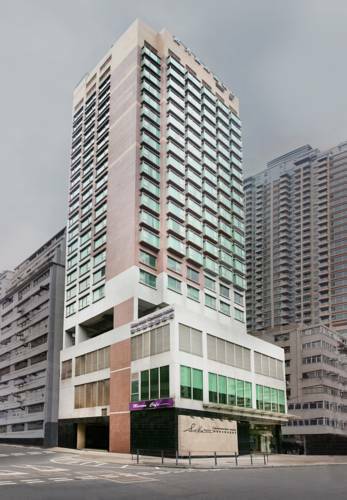 The hotel is a couple of minutes walk from North Point MTR station, providing easy access to Central or the closer shopping area of Causeway Bay. North Point has some good local restaurants, or there’s a restaurant in the hotel serving a mixture of local dishes and Western favourites. 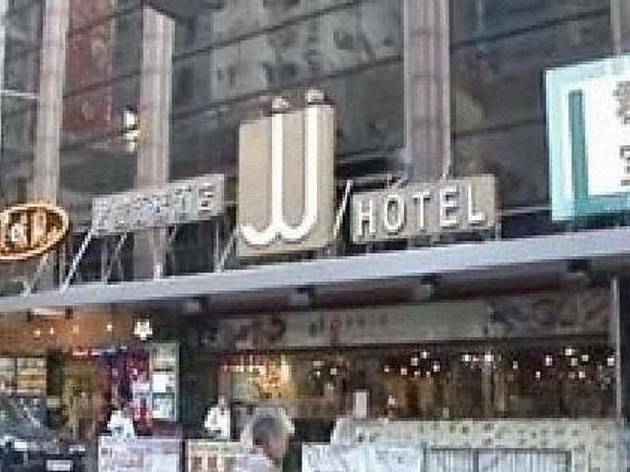 Sitting above the bustling streets of Wan Chai, JJ Hotel offers stylish yet affordable rooms with free Wi-Fi and there’s even a mahjong club onsite. 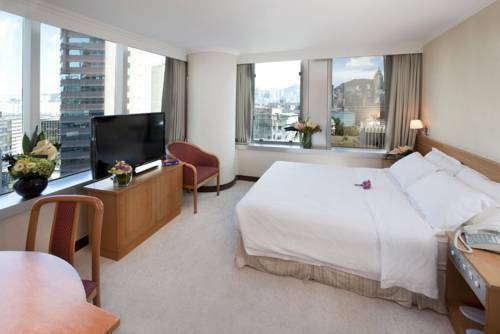 The hotel is a five-minute walk from Wan Chai or Causeway Bay MTR stations, offering easy links to Central and market areas of Kowloon. 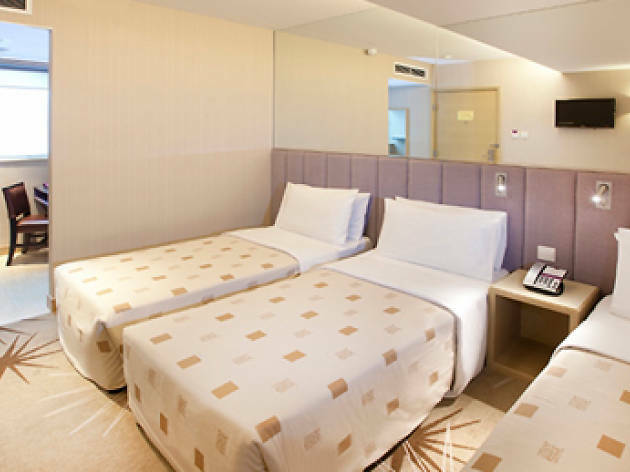 The rooms feature warm lighting, cosy beds and modern bathrooms, each equipped with a flat-screen TV and refrigerator. 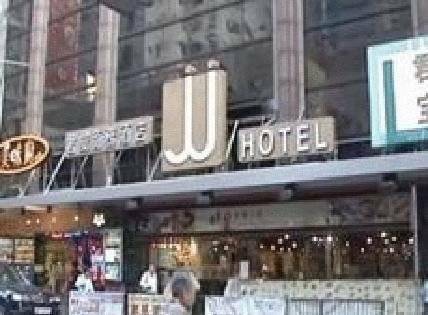 Located below the hotel is famous hotpot joint Megan’s Kitchen and String Karaoke Wine Bar with a good range of beers, wines and spirits, and pool tables and dart boards. 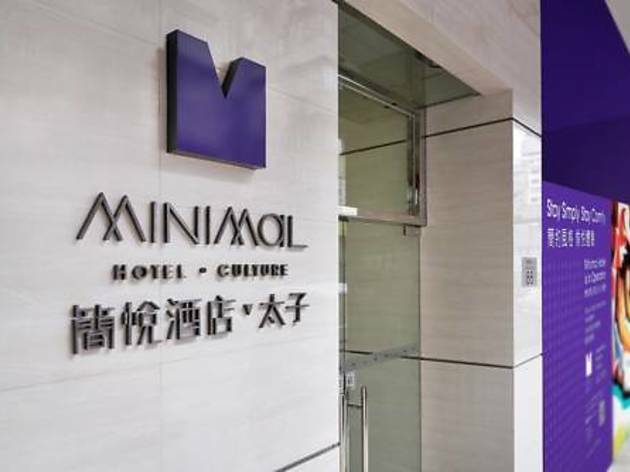 In the heart of Soho, three minutes walk from the lively bars and clubs in Lan Kwai Fong, Mini Hotel offers cosy rooms with modern facilities. There is free WiFi and the option of a personal pocket WiFi service to keep you connected. 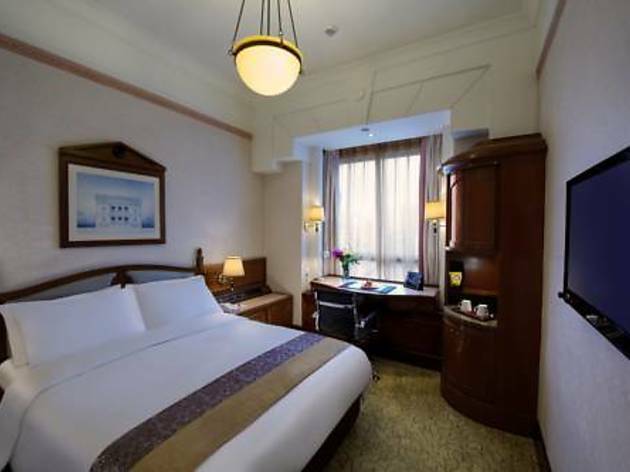 The hotel is a five-minute walk from the Peak Tram and a five-minute taxi from the ferry piers, where you can catch the Star Ferry to Kowloon or boats to Macau and the outlying islands. Being so close to Central, getting around the island, or venturing over to Kowloon is quick and easy on the MTR. This modern hotel features a communal chill-out area and clean, comfortable rooms. 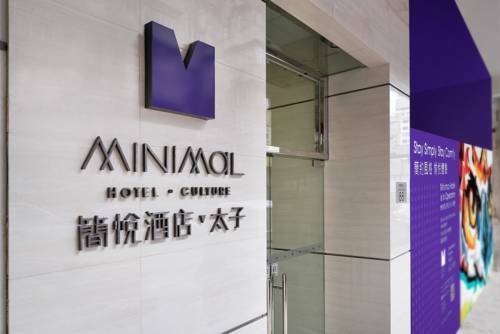 Minimal Hotel Culture is a five-minute walk from Sham Shui Po MTR station, with access to Mong Kok’s Ladies Market and Temple Street night market. There are plenty of shopping plazas, bars and restaurants in Tsim Sha Tsui, which is just a few stops away. The airport is a 30-minute taxi ride and Central Hong Kong is easily accessible by taxi or MTR. 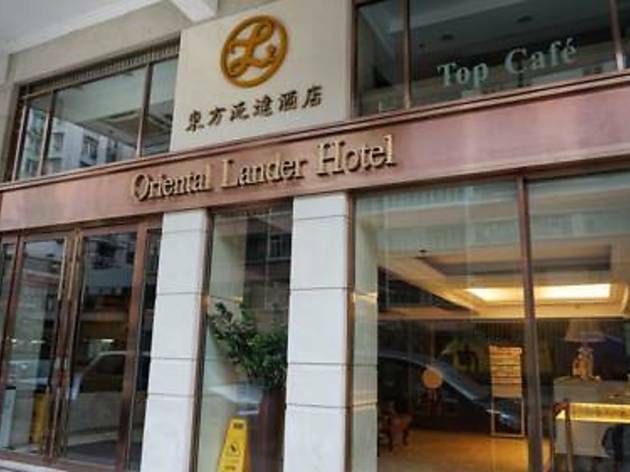 Conveniently located in busy Mong Kok and a five-minute walk from Prince Edward MTR station, the Oriental Lander Hotel is lavishly decorated in a traditional style. The cosy rooms each feature a flat-screen TV and free internet access. Kowloon’s busy markets are within a 15-minute walk and Tsim Sha Tsui and Central are just a few stops away on the MTR. The airport is easily accessible within 40 minutes. Offering a huge range of facilities including 10 dining options and a swimming pool, the Regal Riverside Hotel overlooks the stunning Shin Min River in Sha Tin. This is a great starting point for outdoor activities in the eastern New Territories. 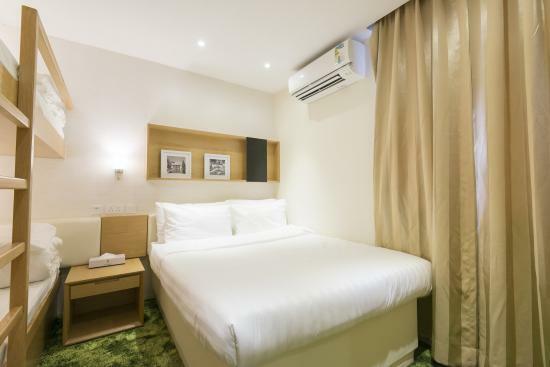 Getting into Central takes 30 minutes from Sha Tin Wei MTR station, or if you prefer to chill at the hotel, the rooms are spacious and feature LCD TVs and private bathrooms with bathtubs. Located by the waterfront, between Ting Kau and Lido Beach, Royal View boasts a spectacular outdoor pool, a spa and spacious rooms with views over the South China Sea. Shuttle services between Tsuen Wan and Tsim Sha Tsui are available to take you into town, or try onsite Cafe Lido, serving international and Asian favourites. 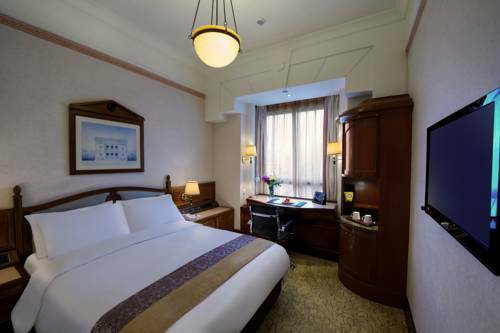 The hotel is only a 20-minute drive from several key locations, including Hong Kong International Airport, Asia World Expo, Hong Kong Disneyland and Tsim Sha Tsui. 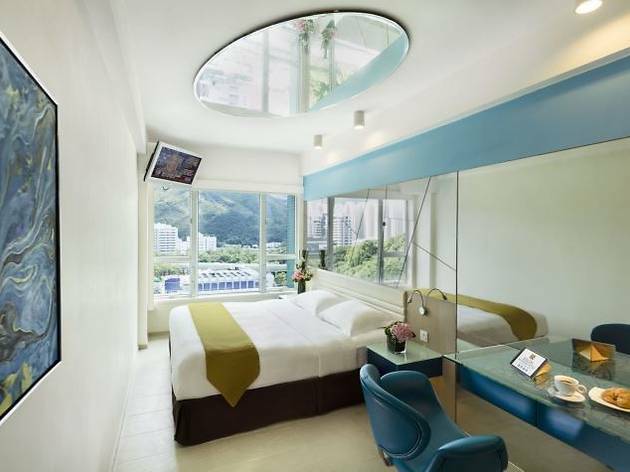 A neat, modern hotel with a TV and kettle in each room, S2 Hotel is conveniently located right next to Yau Ma Tei station in the heart of Kowloon. It’s also a short walk to the Ladies Market and Grand Plaza for all your shopping needs. Across the road is King’s Park and the nearby Temple Street night market is a good option for inexpensive eats. The airport is a 35-minute drive away and nearby Tsim Sha Tsui offers access to Hong Kong Island via the fab Star Ferry. 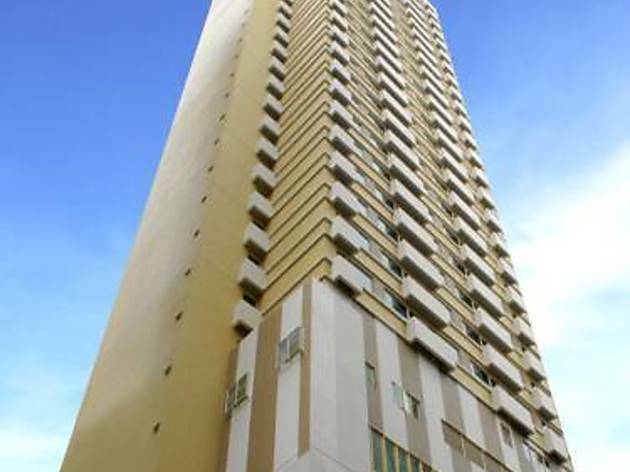 Located in the heart of Kowloon, Silka Seaview boasts comfortable, newly furnished rooms. The hotel’s Jade Cafe serves a good range of Asian and Western meals with breathtaking views of Victoria Harbour. 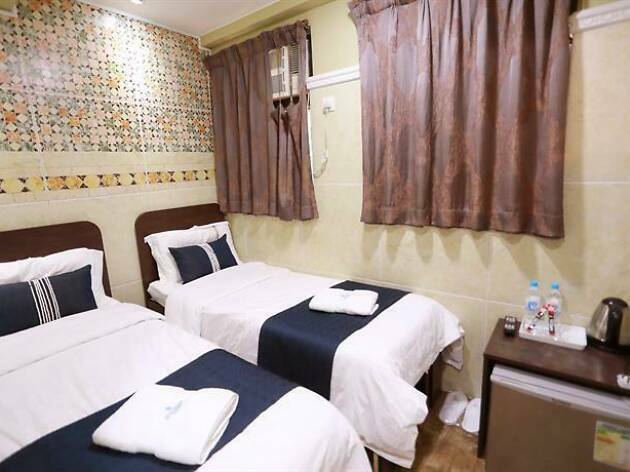 There’s complimentary Wi-Fi access and a free shuttle service to Mong Kok, as well as being only a 5-minute walk from Yau Ma Tei MTR station. 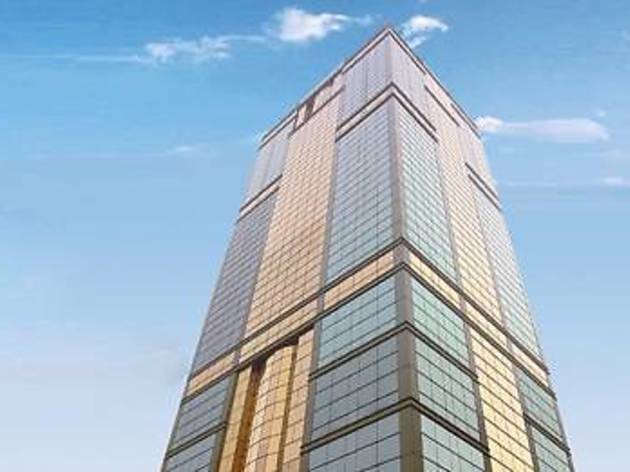 This means there’s easy access to shopping areas such as Nathan Road and Tsim Sha Tsui and it’s only a 30-minute drive from Hong Kong International Airport. 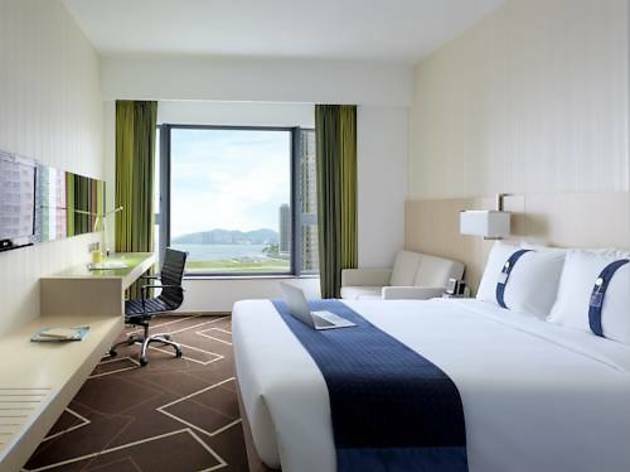 Boasting a terrace and views of the city, Silka Tsuen Wan, Hong Kong opened in 2017 and offers four-star accommodation. It's located in Tsuen Wan, an area filled with local flavors worth checking out, Wong Tai Sin Temple is a 17-minute drive away and HK International Airport is less than a half-hour drive. Free wifi is offered in all rooms, as well as a complimentary smartphone and a flatscreen TV. 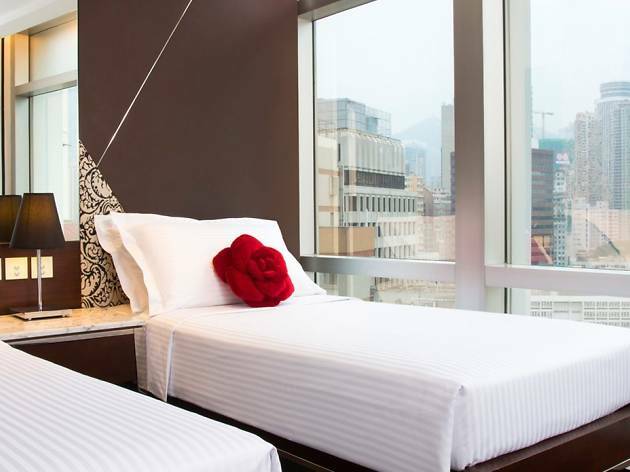 Located in Tai Kok Tsui, this stylish hotel offers a range of cosy guestrooms, all featuring modern interiors, a flat-screen satellite TV and minibar. 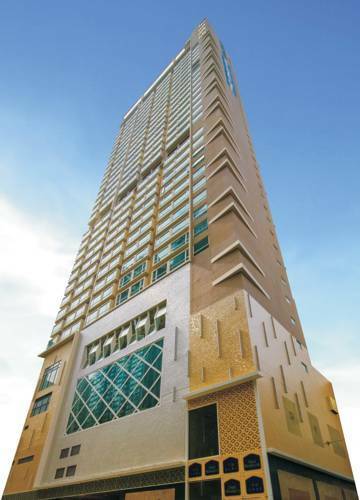 The hotel has its own café, with views over Hong Kong harbour, serving a menu of Western and Asian dishes. 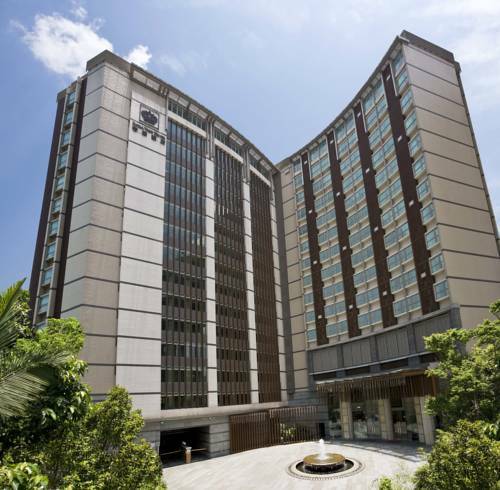 Conveniently located within a five-minute walk from Olympic MTR station, there are good links to Hong Kong Island, and Hong Kong International Airport is a 30-minute drive away. They also offer a free shuttle service to Mong Kok, where there are plenty of opportunities for shopping at local markets and plush plazas. 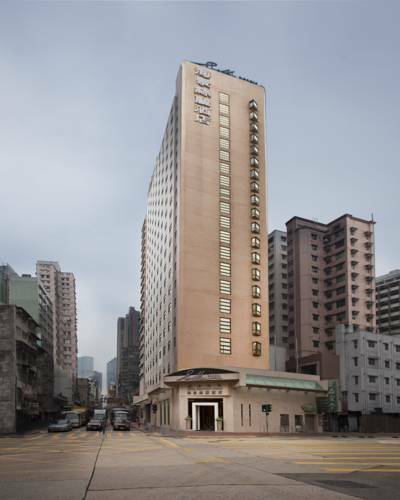 Looking for more hotels in Hong Kong? Hong Kong’s five-star hospitality is rightly famous and some of our local institutions – think the likes of The Peninsula or Mandarin Oriental – are among the best places to rest your head anywhere in the world. 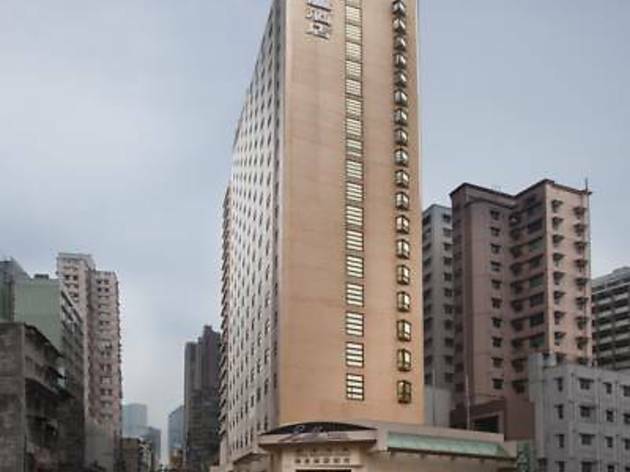 This list details which are the very best hotels in Hong Kong.